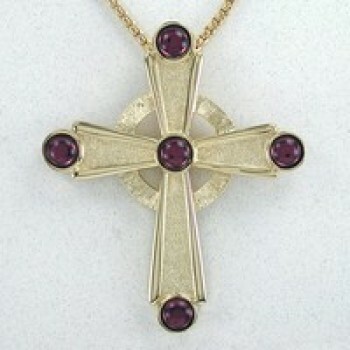 The cross is one of the oldest symbols in the world and is used by many religions throughout history. 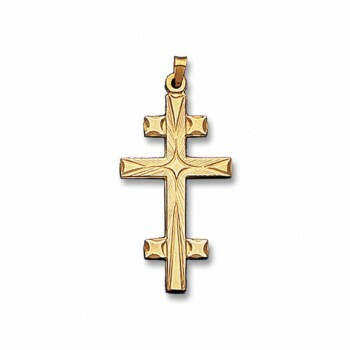 For Christians, the cross is an important symbol of their faith and spirit. 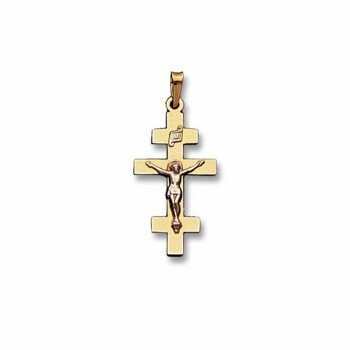 The 4 quadrants of the cross represent the division of the world into the four elements or cardinal points, and also alludes to the four directions. 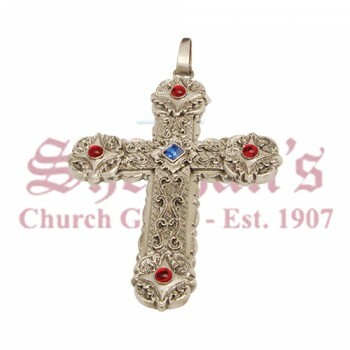 It is a powerful tool against evil and is often used in necklaces and other jewelry items. 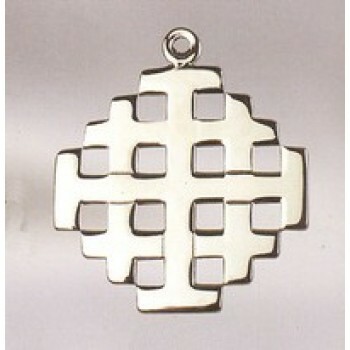 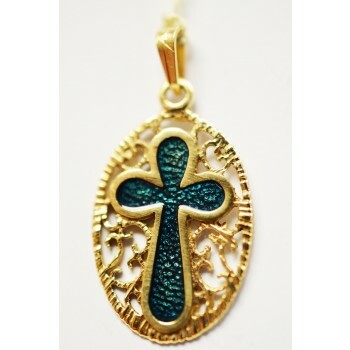 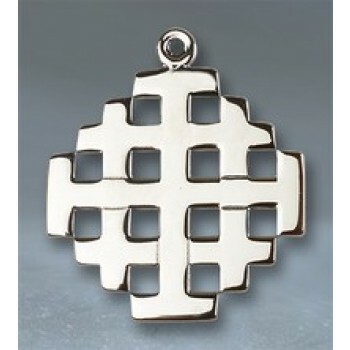 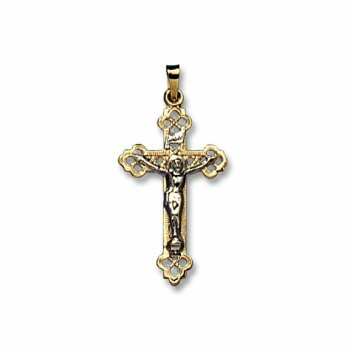 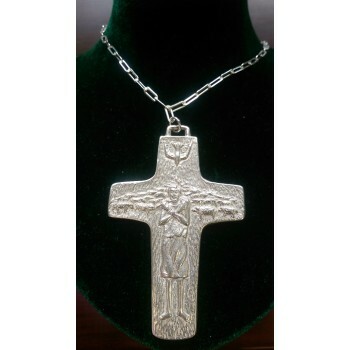 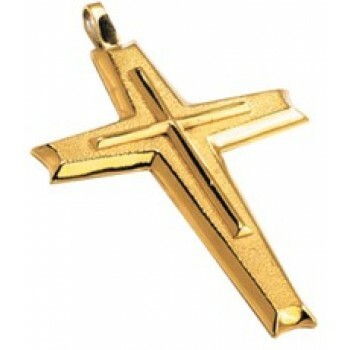 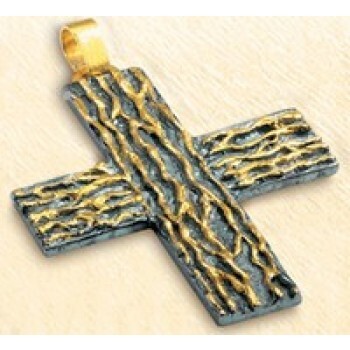 Cross pendants are some of the best-selling religious accessories on the planet. 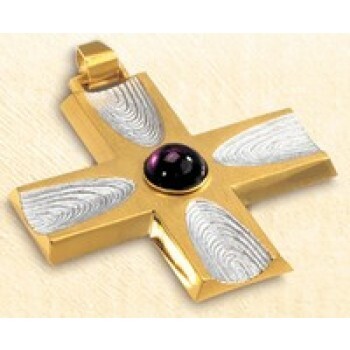 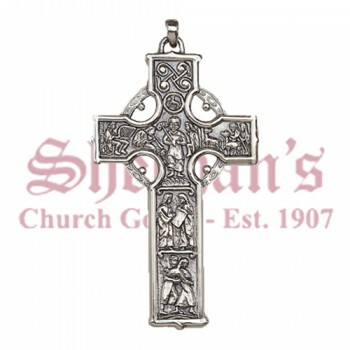 Matthew F. Sheehan is proud to offer a large selection of cross pendants to choose from including pectoral crosses, jeweled cross pendants, plain metal crosses and more. 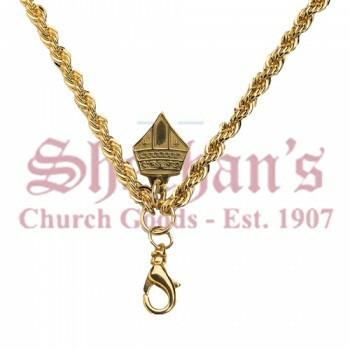 We carry styles for the clergy and for the average believer. 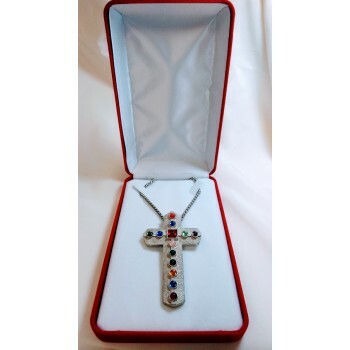 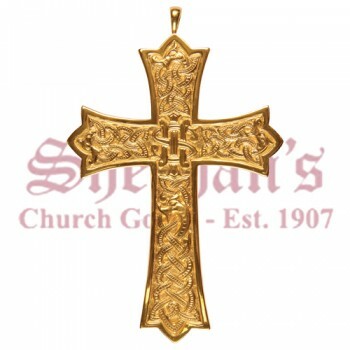 Our large selection of styles, sizes and materials ensures every Christian will find the cross pendant they need to proudly display their religion. 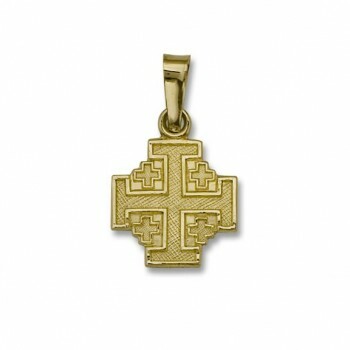 Our cross pendants are designed to be added to your favorite chain and come with attachment loops as needed. 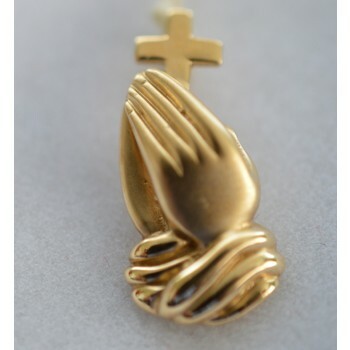 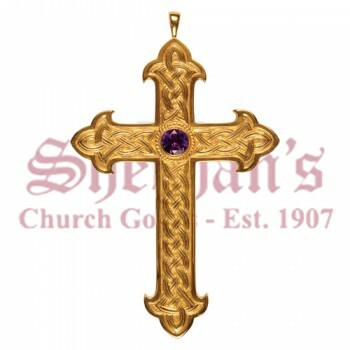 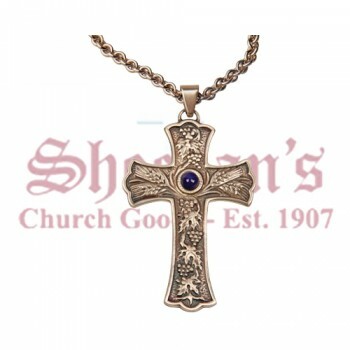 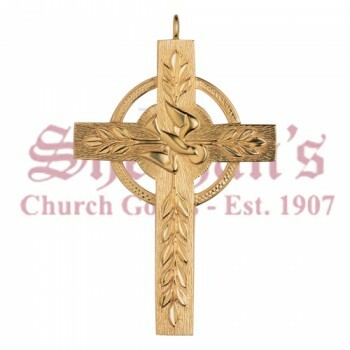 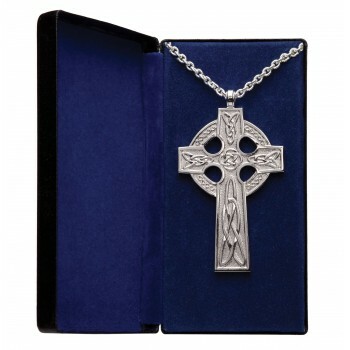 Matthew F. Sheehan has been serving the religious community since 1907 and is one of the leading suppliers of cross pendants. 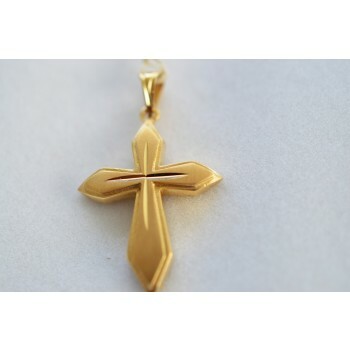 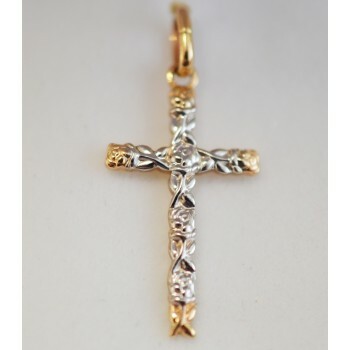 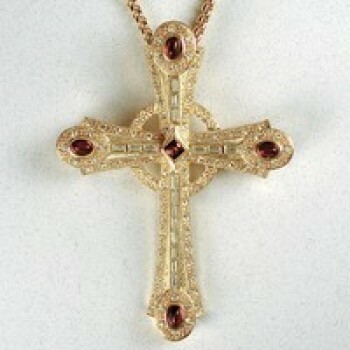 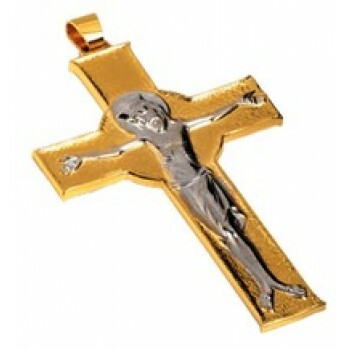 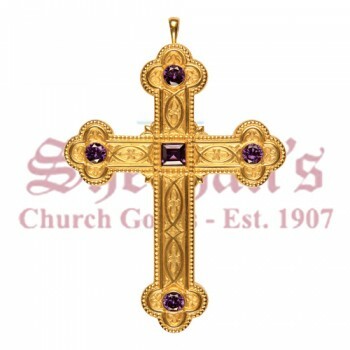 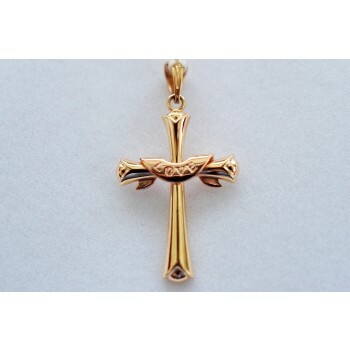 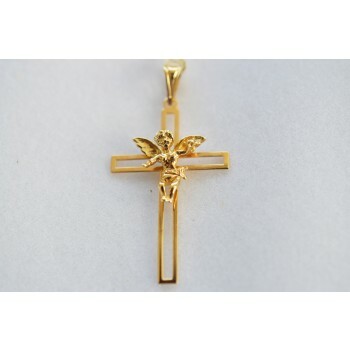 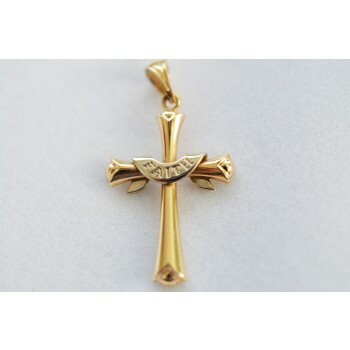 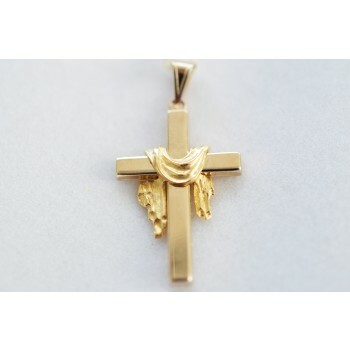 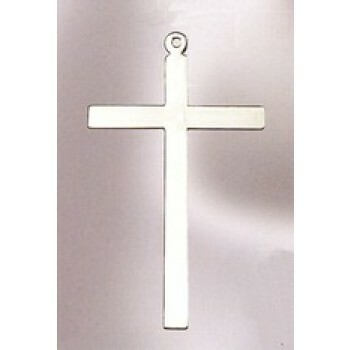 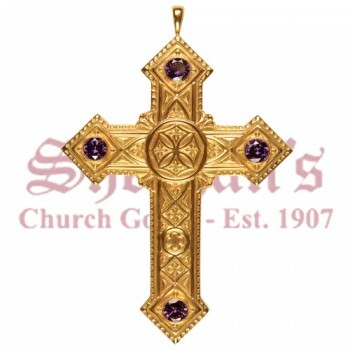 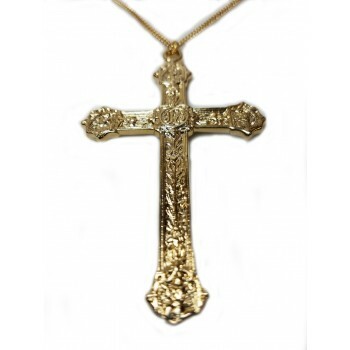 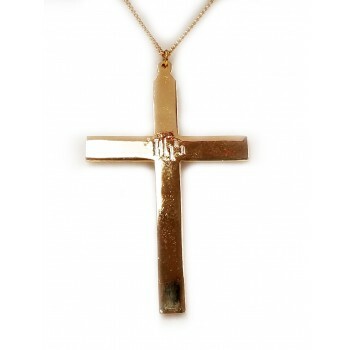 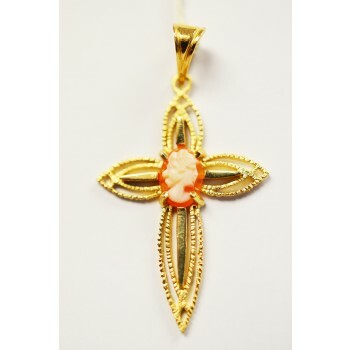 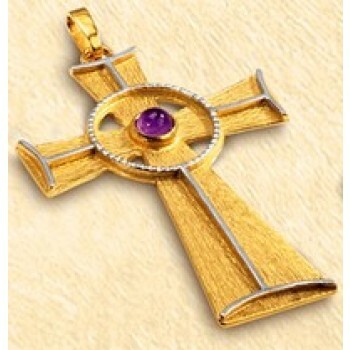 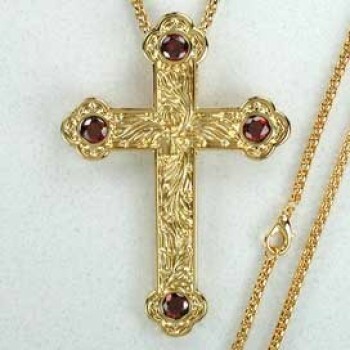 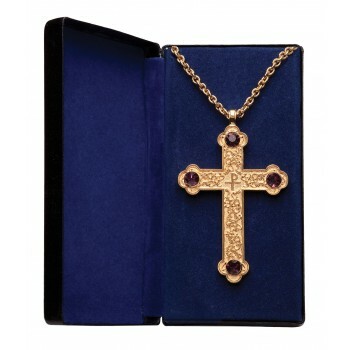 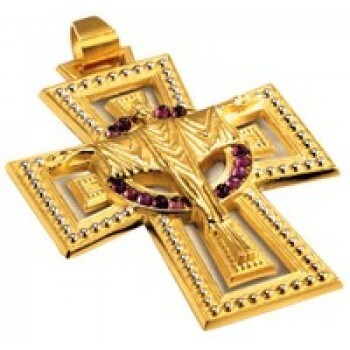 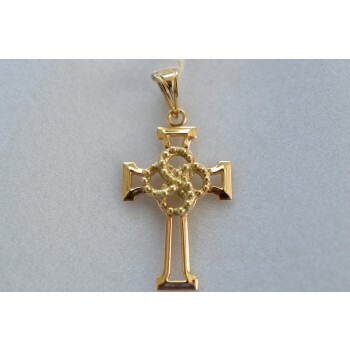 Each cross pendant for sale has been carefully selected for style and quality. 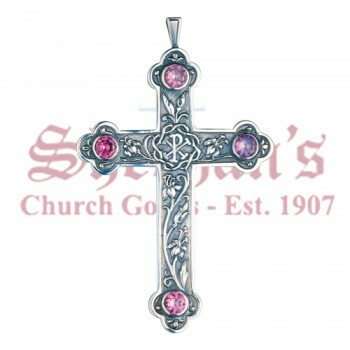 For more information on a particular style, please select the image of the pendant you are interested in from the list above.